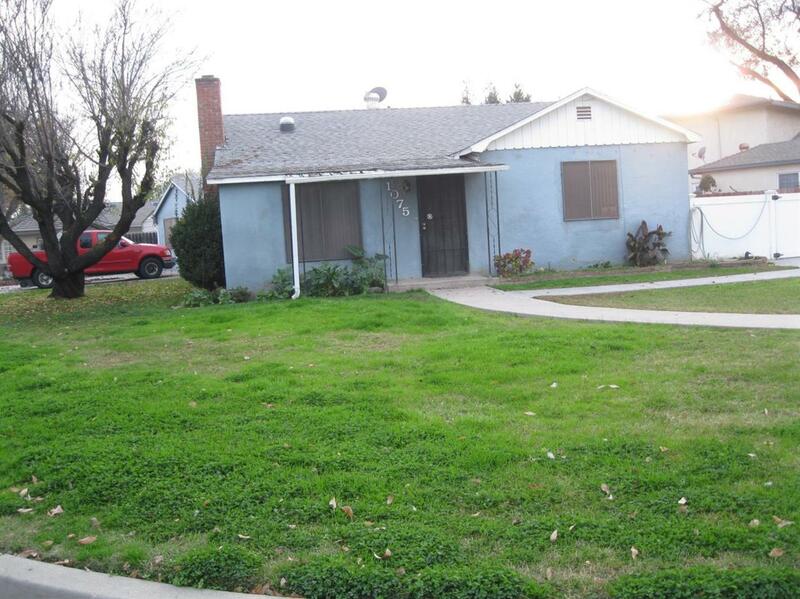 Great centrally located 3/1 on the east side of Tulare. Needs a little TLC...investors welcome. Please call for appointment.